As you look to find a new career or switch careers – you might have found there are thousands of online resources at your fingertips. Employers have many resources at their fingertips as well, which means making a first impression starts before employers even decide to interview you. Employers will search for you online and may review what you post on social media. What they see will shape what they think of you as a potential candidate, so these tips will help you strategically present yourself on social media. 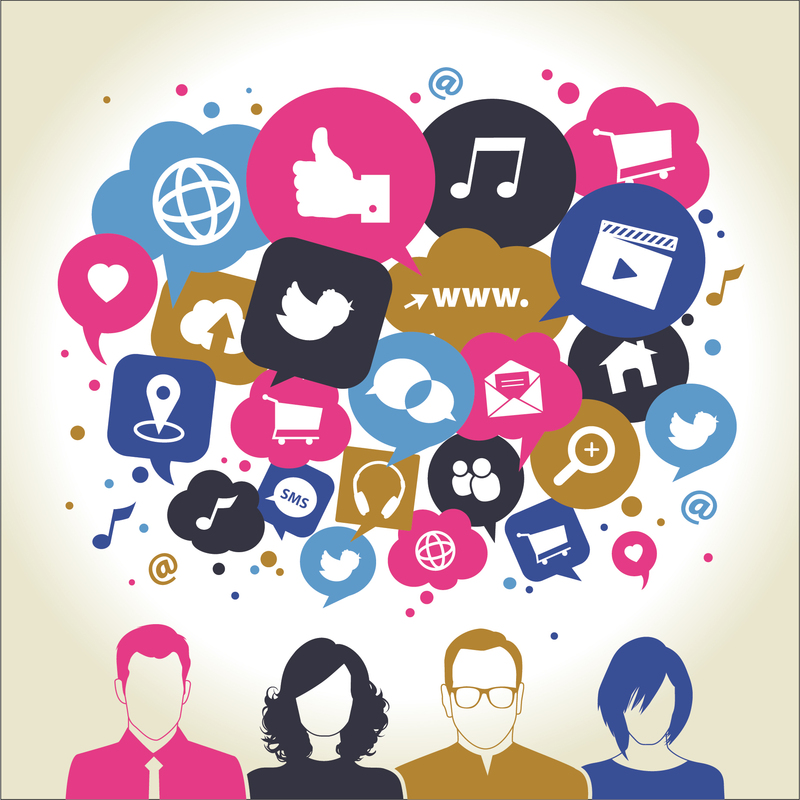 Thanks to social media the job search is no longer top down, closed-door process. The employer to candidate relationship is becoming highly accessible, transparent, and conversational. Delete anything that may be viewed in a negative light including profanity, photos of unprofessional activities, negative posts about your employers, or potentially contentious opinions. Temporarily unfriend/unfollow your “fun” friends to be sure what they post doesn’t reflect on you. Add posts or contribute to discussions that will highlight your thought leadership on topics related to your target job functions or target industries if appropriate for the type of work you are seeking. Send Tweets to the recruiter and or company you want to work for. Make a video introducing yourself and your skills. This will help you stand amongst all other candidates. This can be done on most modern smartphones or computer. Recruiters spend a lot of time on LinkedIn – make sure your profile is as close to 100% complete as possible. The more endorsements and recommendations the better. Give recommendations and endorse other people. This will speed up the process. Partner with a Staffing Advisor: Partnering with a trusted staffing advisor during the search process can make your job hunt more efficient, thorough and will give you the opportunity to leverage connections the advisors have with companies. While on the hunt for your career online – having a staffing advisor in your corner searching as well will raise your chances of landing the career you are looking for. Happy Hunting! Excellent points on Social Media. As an employer, I often research my candidates prior to scheduling a phone interview; this often involves review social media profiles to get a better understanding of each candidate.